Dr. Tim grew up in DuBois, PA with his brother and two sisters. He then continued on to the University of Pittsburgh where he dual majored in biology and psychology. 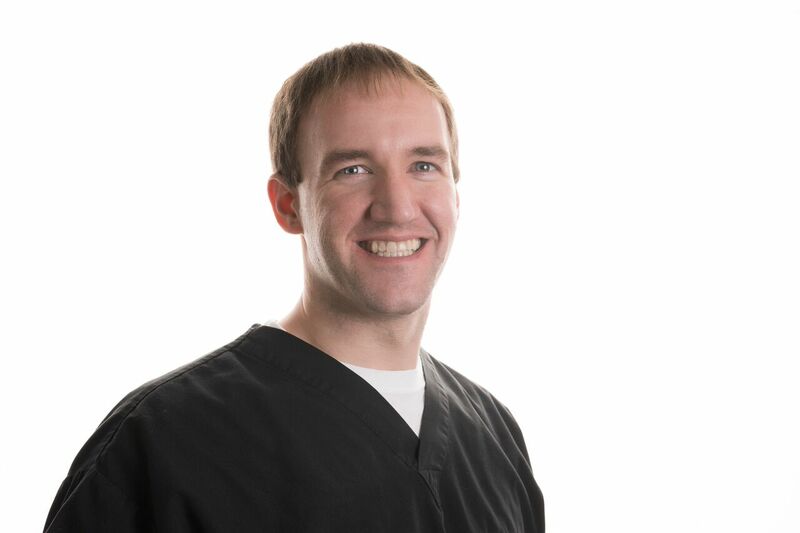 Dr. Tim furthered his studies at the University of Pittsburgh graduating from the School of Dental Medicine. After school, Dr. Tim pursued his interest in underserved health care by obtaining a position in the National Health Service Corp. This brought him and his wife, Dr. Erin, to Carlisle, PA were they practiced dentistry at Sadler Health Center. While they enjoyed giving back to the community both doctors wished to pursue their own practice where they can provide a broad scope of quality dentistry to their community. Their goal is to continue to provide the best care that Dr. Good has given to his patients. 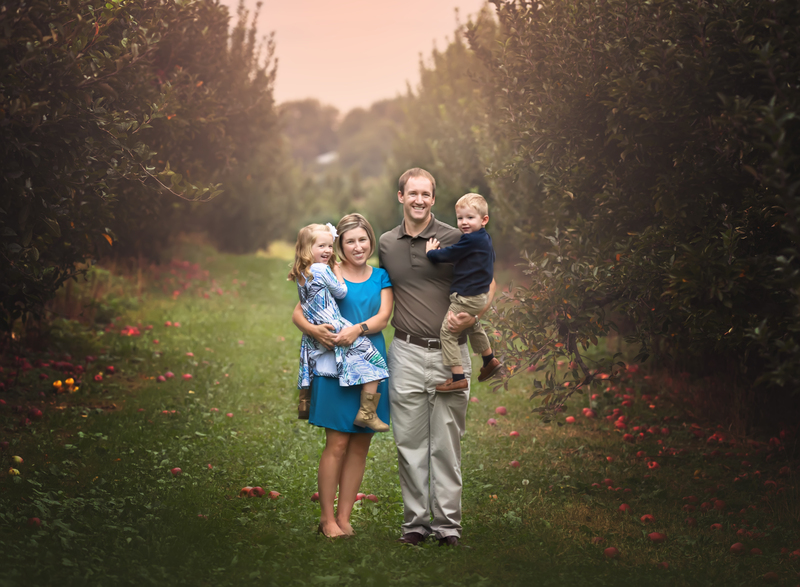 Dr. Erin grew up in Carmichaels, PA with her brother and two sisters. She then continued on to the University of Pittsburgh where she obtained and bachelors and license as a Dental Hygienist. Dr. Erin worked as a hygienist before furthering her studies at the University of Pittsburgh graduating from the School of Dental Medicine. 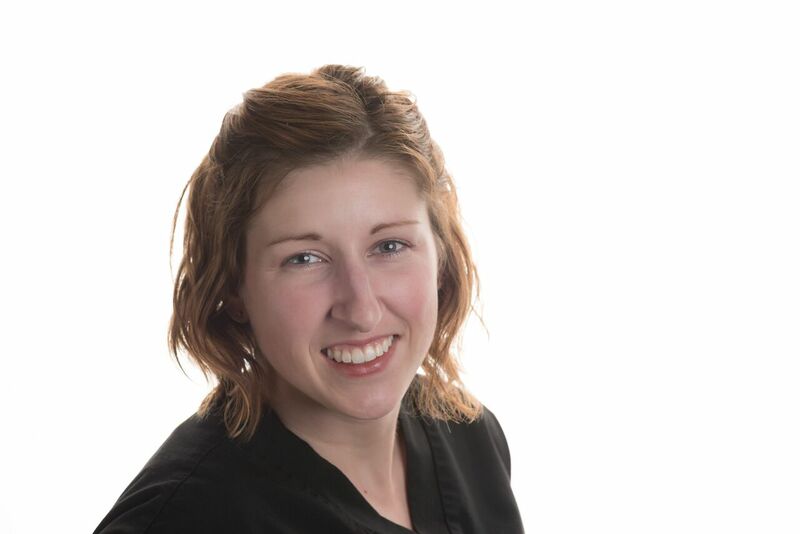 Having studied dental hygiene gives Dr. Erin a great advantage in her understanding of preventive dentistry. After school, Dr. Erin pursued her interest in underserved health care by obtaining a position in the National Health Service Corp. This brought her and her husband, Dr. Tim to Carlisle, PA were they practiced dentistry at Sadler Health Center. While they enjoyed giving back to the community both doctors wished to pursue their own practice where they can provide a broad scope of quality dentistry to their community. Their goal is to continue to provide the best care that Dr. Good has given to his patients. Drs. Tim and Erin married after dental school and have a daughter, Emily, a son, Caleb, and a westie dog, Phil. They enjoy traveling to the beach, spending time with their family and friends, and cheering for the Pittsburgh Steelers and Chicago Cubs! The Adamson family are members at Corpus Christi Parish. They are excited to call Chambersburg home and to grow their family in this great community.